You have seen the Hyundai Verna Fluidic express the latest Fluidic design by the Korean car maker and now it is the Hyundai i20 and Hyundai Santa Fe to put it on. Recently, Hyundai i20 has been spotted in a fluidic garb. 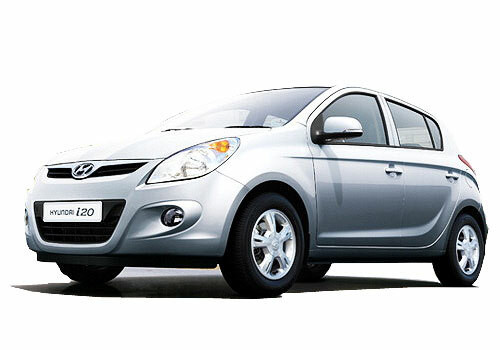 Obviously, i20 was expected to have a facelift as it has been the same since its launch in 2008 with slight changes in between. The Hyundai i20 Fluidic is expected to be slightly priced higher than the outgoing model and there will be a variety of features added to it. The new Hyundai i20 is expected to be launched this Diwali when there will be a shower of cars in India. Hyundai has planned i20 makeover as other segment cars such as Maruti Swift and Honda Jazz have already received a serious uplift. Recently, the i20 has been spotted in Chennai and other areas and everywhere the same fluidic inspired genie was in appearance. The spotted hatchback reveals that the fluidic design alike the Verna Fluidic is most evident at the front with new swooping headlamps and a differently designed side profile of the car. The hatchback also receives serious chrome work on the outside throwing a look similar to a premium car. The front and rear bumpers have also been stepped up in beauty to correspond to the overall fluidic appearance of the car. Accordingly, in order to match to the overall design, the rear tail lamps also received a touch work. On the other hand the new Hyundai i20 in the making will house the same engine configuration and there will be the same 1.2L, 1.4L petrol and 1.4L diesel pots doing their duty silently under the hood. 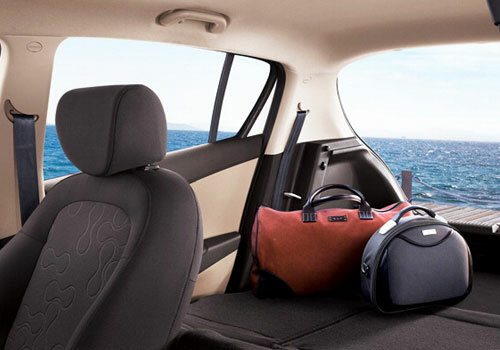 A more comfortable suspension and a new steering are expected on the new i20. Car experts believe that Hyundai i20 Fluidic version will be able to rewrite the same history it wrote in 2008 and is expected to receive greater appreciation from car buyers.